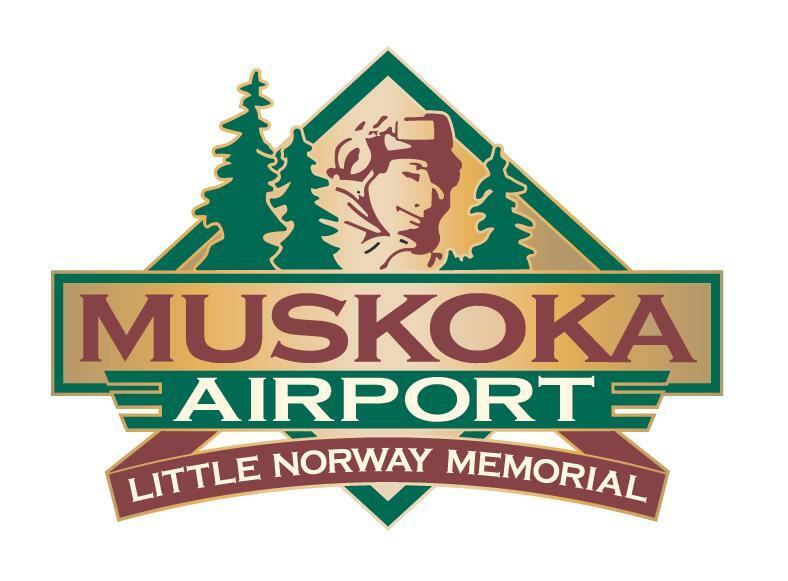 Are you an artist working in Lake of Bays? Do you run a studio or gallery? You can promote your business on the Township website for FREE! It’s easy…visit the business directory and click REGISTER or contact the Economic Development Coordinator for assistance. The TAG route is a series of hike/bike/paddle experiences between Toronto and Algonquin Park. This international greenway concept promotes "Slow Travel - Local Flavours", creating prosperity along the way. Want to learn more? Meet with Tag at their upcoming informative gathering. When: Monday, April 15, 2019, 3:00 p.m. to 5:00 p.m.
For more details view the invitation. 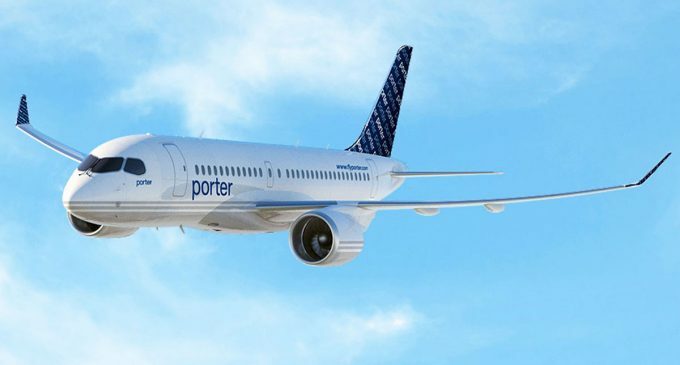 Porter Airlines will be flying to the Muskoka Airport with the introduction of 2019 summer service. Scheduled commercial air service will be offered twice a week from the end of June until the first week of September. The Parry Sound Muskoka Community Network hosts the IMPACT Awards & Gala where 6 organizations will be awarded a $1000 prize for innovation and the Founders Circle Awards will be announced. 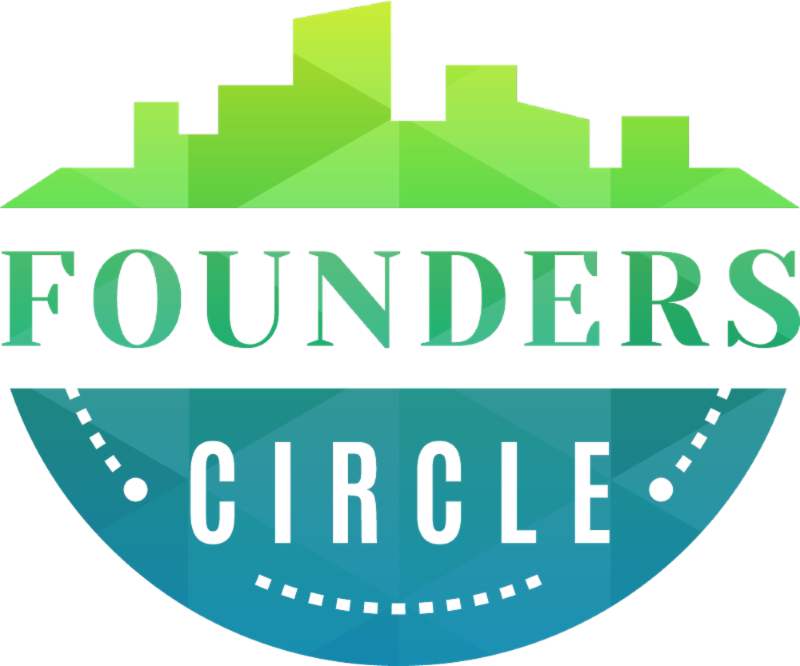 Two Lake of Bays businesses are finalists for the Founders Circle Awards - congratulations to Tooketree Passive Homes and Muskoka Honey Bee Products ! When: April 11, 2019, 6:00 p.m. to 10:00 p.m.
For more information visit the PMCN website. Volunteer Muskoka is hosting a Food Handler Certification course in Hunstville on April 12. When: Friday, April 12, 2019, 9:00 a.m. to 4:00 p.m.
View the Food Handler Certification poster for more information.